Video Quotes and Graphics content for your website and social media profile. Done For You PLR Videos Quotes and Graphics Quotes for categories Love, Health and Inspirational. Download Videos and Graphics content with Private Label Rights License. 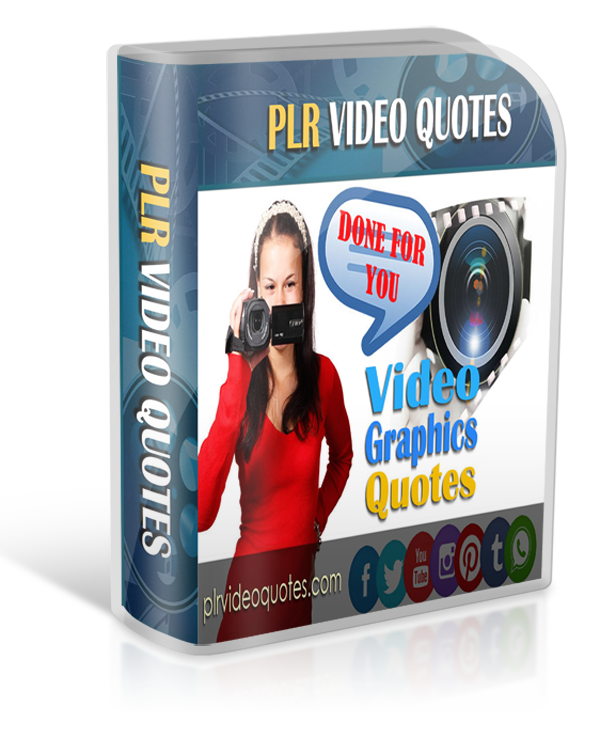 Done For You PLR Videos Quotes & Graphics Quotes. This product is created and sold by Bhakra Gani, the product's vendor.